Look at Veckaplava’s old wooden cottages, Vecborne Lutheran Church, Veckaplava Orthodox Church and baron Engelhard manor-buildings (routes for 2 hours). You don’t need a visa for looking into Belarus across the border – landscapes with lakes, villages and forests (routes for 3 hours). Representative landscape of the traditional Selija region relief: narrow roads, small hills, forests and farmsteads in near and distant perspective (routes for 2 hours). 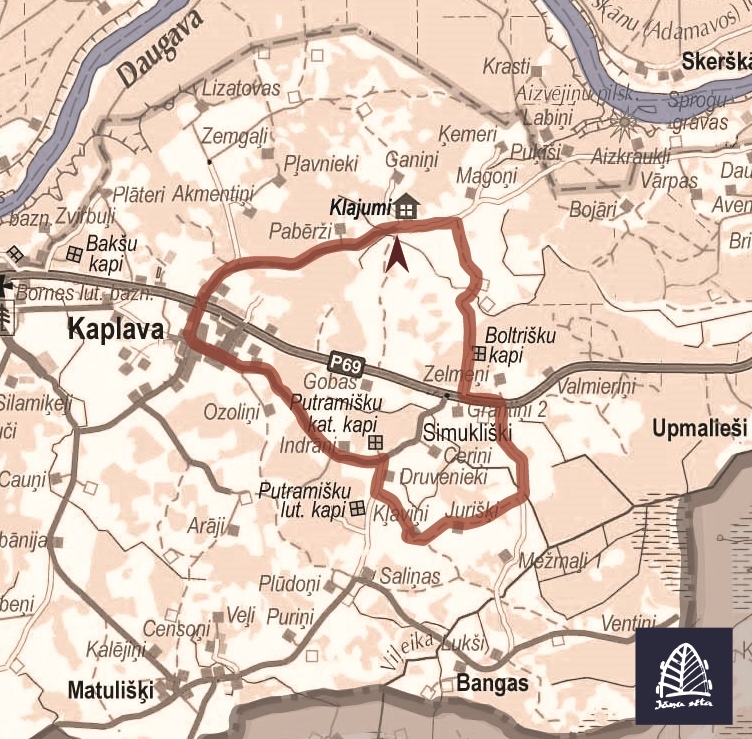 Expedition to the Latvian-Belarusian border area. Robeždaugava. I will not lie if I will say – a little bit mysterious, dreamlike and feral in the snaky road which in fist stage looks like without an end… But it comes! It opens the view to the wooden farmsteads, lost luxury and today’s reality. 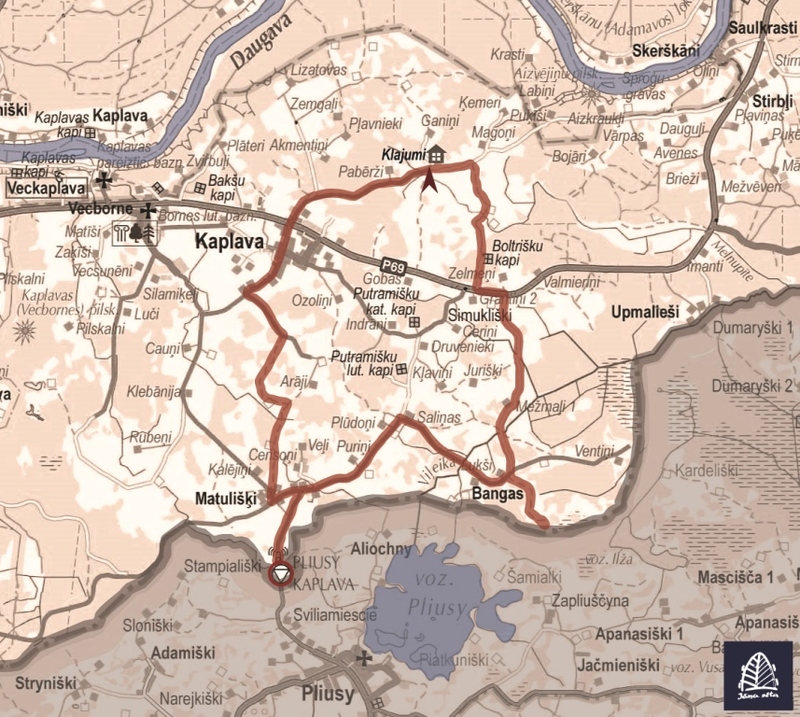 Riding through Dvorišče, Rožupole, Varnaviči, Novoseļci, Robeždaugava. Accommodation in guest house and meals near the Jablonka lake (200m from the EU and Belarusian border). View to the Varnaviči, Novoseļci and Jablonka lakes (3 days tour). Dvorišče, Rožupole villages, fire tower with beautiful view to Daugava river valley, Šilovka lake. Fishing, walking, mushrooming, picking berries, swimming. Picnics, accommodation in tents (2 days tour).